Guiding Privately Held Organizations Through High Risk Transitions and Opportunities. STRATEGY, LEADERSHIP AND EXECUTION STARTS WITH YOU. 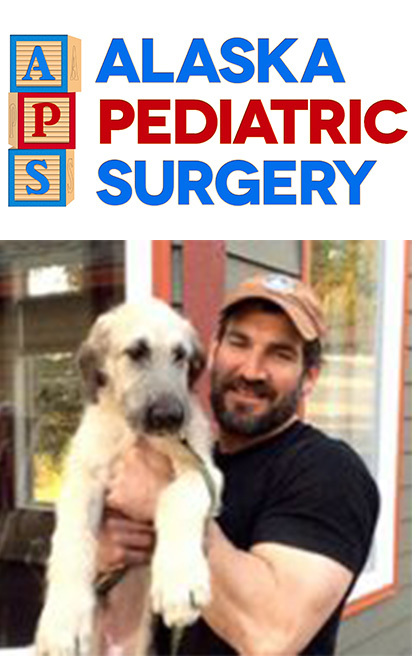 When Dr. Brent Roaten created his practice, Alaska Pediatric Surgery, he was the only pediatric surgeon in the state. Even with Dr. Roaten’s incredible service model and work ethic he knew he needed help setting up his business for success. “I’ve known Chris for many years. He helped me with some financial matters in the past . I was aware of his business, Senthold, and knew he had experience that could help. One thing I’ve learned about Chris over the years, is that he’s very resourceful and if he doesn’t already know something, he and his team can quickly figure it out,” says Dr. Roaten. With the Senthold team’s extensive experience in the areas of marketing and public relations, Alaska Pediatric Surgery was able to hit the ground running. “I let Chris handle the outgoing communication because I knew that was such an important area to get right the first time. Having them manage the SEO, Google and social media marketing makes sense because it is all done in conjunction with their master plan to maximize my marketing budget. Senthold gets my message out to the right people in the right manner and that really helps give me a competitive advantage,” Dr. Roaten explains.